In The Still - A Love Poem - FINALLY! 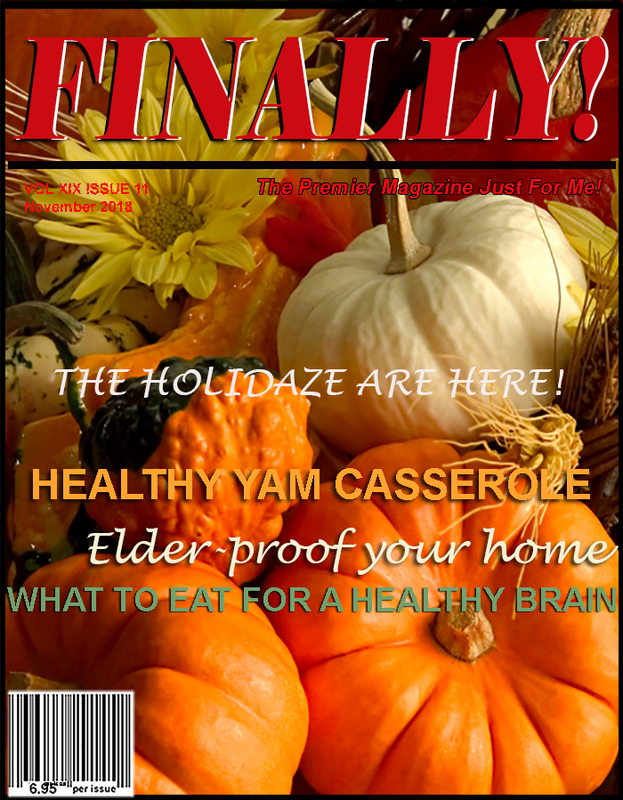 magazine 55 plus Magazine, Generation X Magazine, Baby Boomer Magazine and Senior Citizens Magazine The Premier Magazine Just for Me! In the still of our kiss, there is the love for you I will always have.